Winter is coming and everything is ready for the International Skimo Youth Camp. This 11th edition will take place in Austria from 7th to 10th December on the Pitztal Glacier. 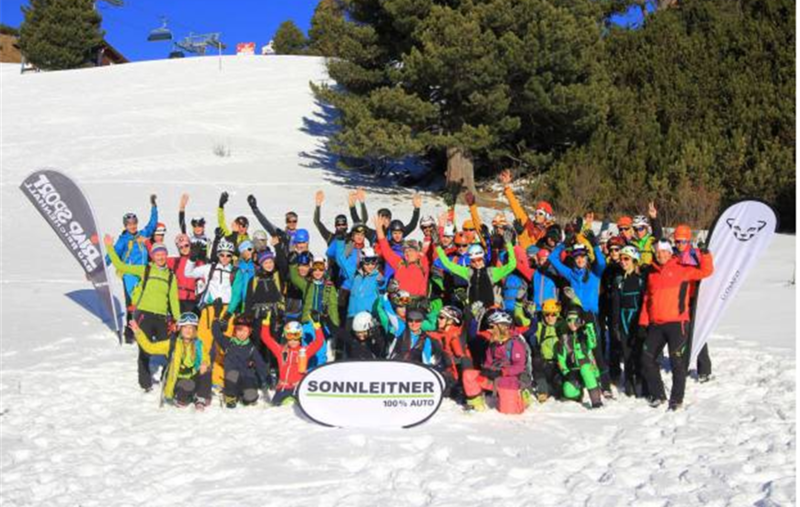 We have achieved great results!» – declares the Camp organiser Karl Posch, who made this possible thanks to the collaboration among Skimo Austria, the German Federation Deutscher Alpenverein e. V and the ISMF with the support of longterm partners Dynafit, Pieps, Riap Sport and Sonnleitner. The Camp is open to young athletes aged 12-19 who will take part to a 3-day-programme under the Administration of the Austrian state-licensed mountain guide Paul Koller. 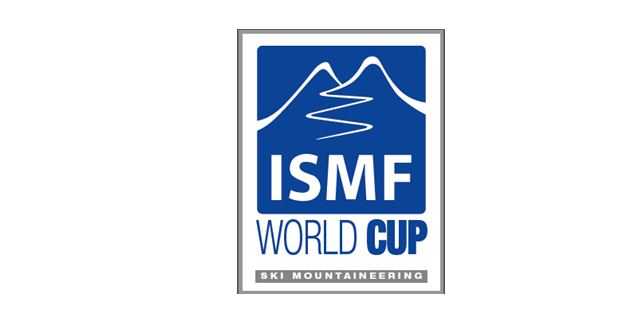 This year the ISMF will be also present with two ISMF Ambassadors. One of them is Ms. Monika Strojny from Poland who is also referee on ISMF competitions to bring the ISMF knowledge and experience to the young participants. Aim of the event organisation is to give priority to those federations that need support for the development of youth sports.